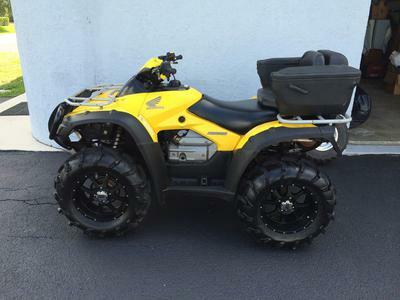 The 2004 Honda Rincon 650 for sale is a GREAT ADULT DRIVEN ATV that has always been maintained and kept inside the garage when not being used. The Rincon has been carefully ridden for 993 miles and well maintained. 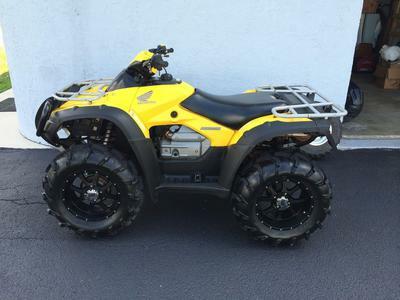 Anyone that has experience with the 04 Rincon is invited to use the comments form below this ad to review or voice any opinions on the 650 that you may have in the area of reliability or performance as well as any known problems. Thanks for visiting GoGoCycles Used ATVs for Sale and for your interest in my used Honda ATV that will give you a LOT of fun and good service. 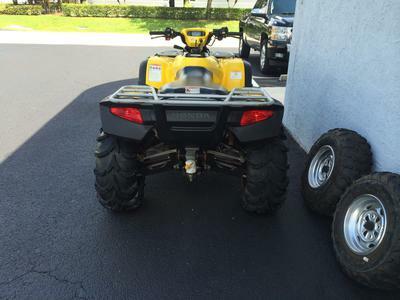 The location of the 2004 Honda Recon 250 for Sale is in Stuart FL FLORIDA! 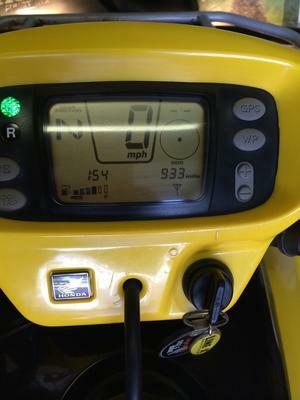 If you want to take a look or have for more details or to request pictures of this nice used 650 Rincon to send me an e-mail and don't forget to mention that you found this ad on GoGoCycles Used Motorcycles and Parts for Sale www.gogocycles.com.